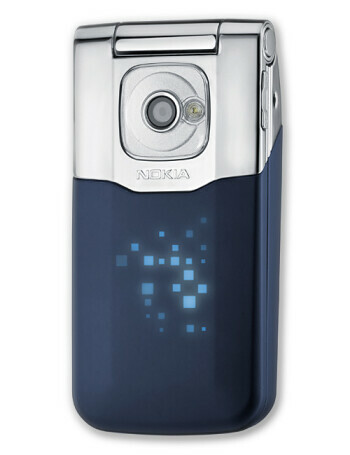 Nokia 7510 Supernova is one of the first models in the series. 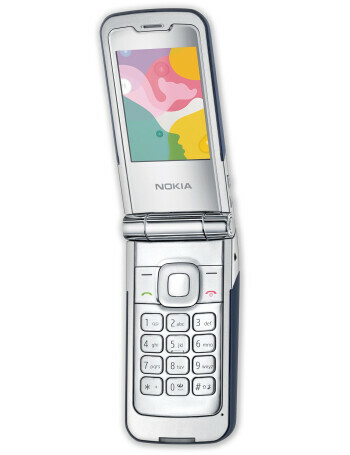 It is a mid-level clamshell and is quad-band GSM/EDGE phone. 7510 features QVGA internal and smaller external color displays, 2-megapixel camera, microSD slot, Stereo Bluetooth and FM radio.